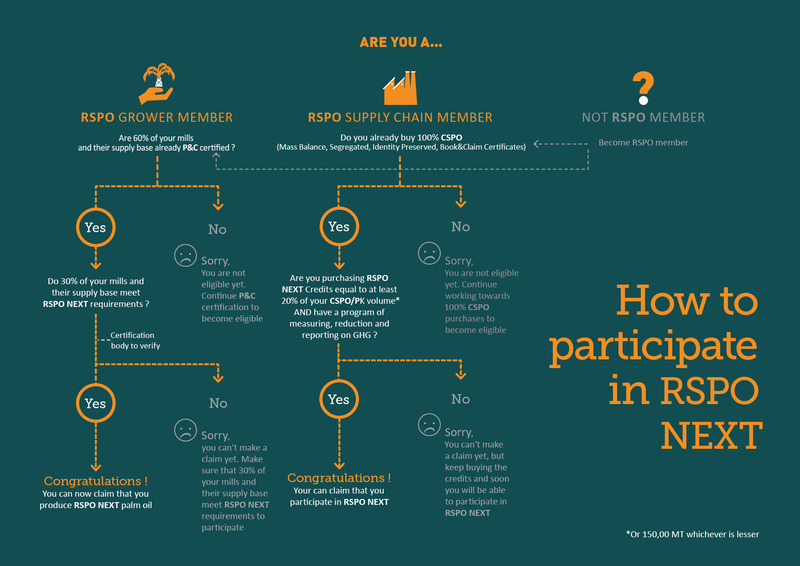 RSPO NEXT is a voluntary effort that engages with RSPO member companies that have met the current requirements and guidance of the RSPO Principles and Criteria and in addition, through their voluntary policies and actions have exceeded them. 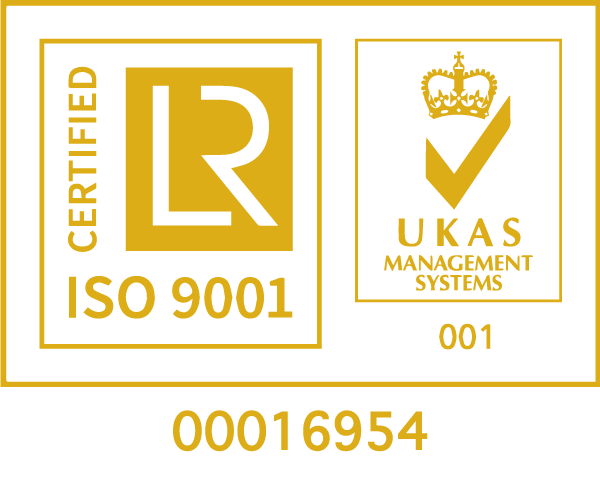 RSPO Next has been designed to allow credible third party verification of those actions. Going beyond policy statements RSPO NEXT provides assurance that only independent, third party and accredited on the ground verification, done in a standardized way, can bring. The components of RSPO NEXT fall into the following categories: No Deforestation, No Fire, No Planting on Peat, Reduction of GHGs, Respect for Human Rights and Transparency and are applicable at an organization wide level, including investments, joint ventures and in the organization’s wider supply base. Within each category there are indicators that will be audited for compliance by an accredited RSPO Certification Body (CB). 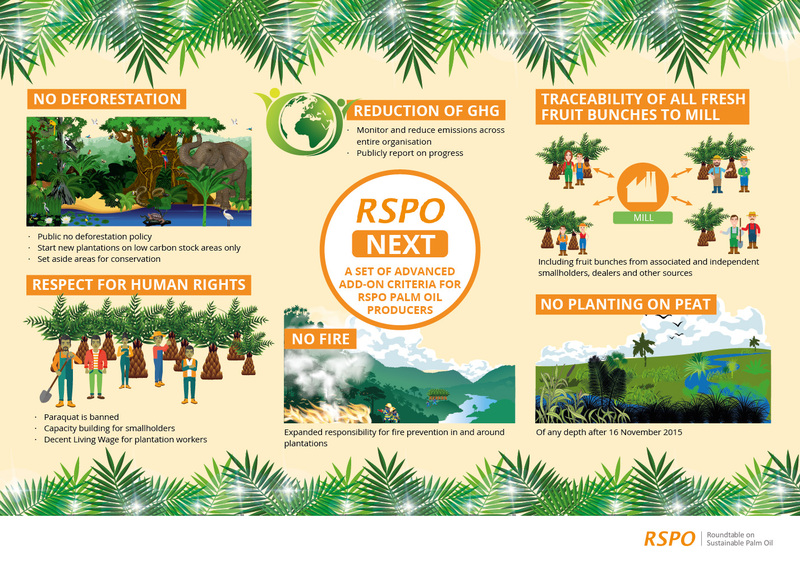 RSPO NEXT applies to the practices on the ground not only of the RSPO Certified operations but additionally sets up requirements regarding suppliers of raw material, regardless of the path of delivery of that supply. Guidelines are being developed that stress significant participation in the core RSPO P&C’s across an entire organization with some activities contingent on the requirement of commensurate effort via uptake from Supply Chain members.